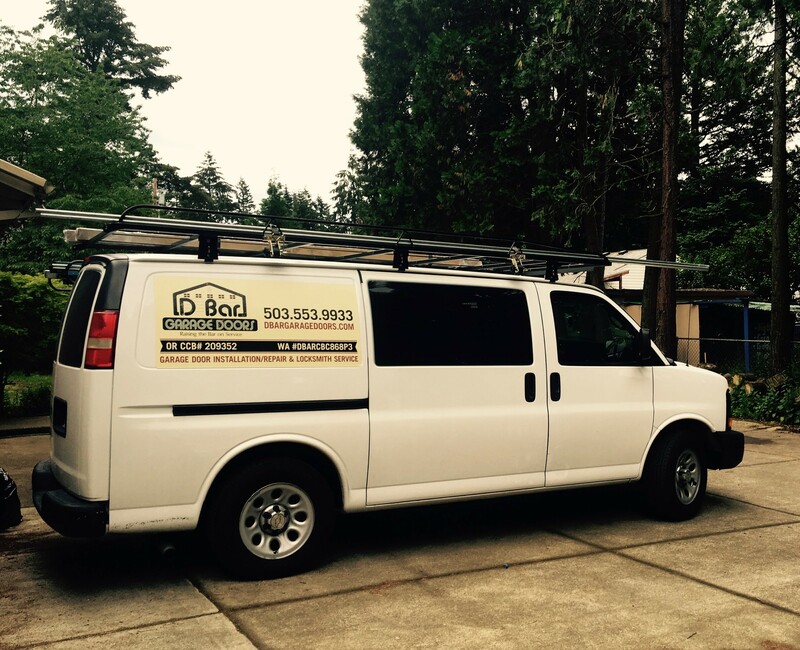 We can offer same-day service to Hillsboro, OR. D Bar services cover residential and commercial doors. If you are in the area, we can help! We are happy to assess your needs over the phone and get you set on the path to success! 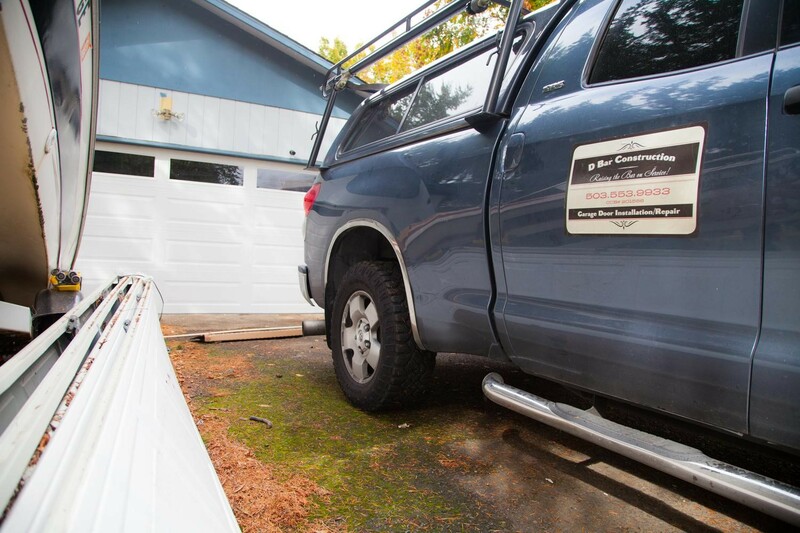 Please give us a call with your questions and concerns about garage door service and repair. (503) 553-9933.